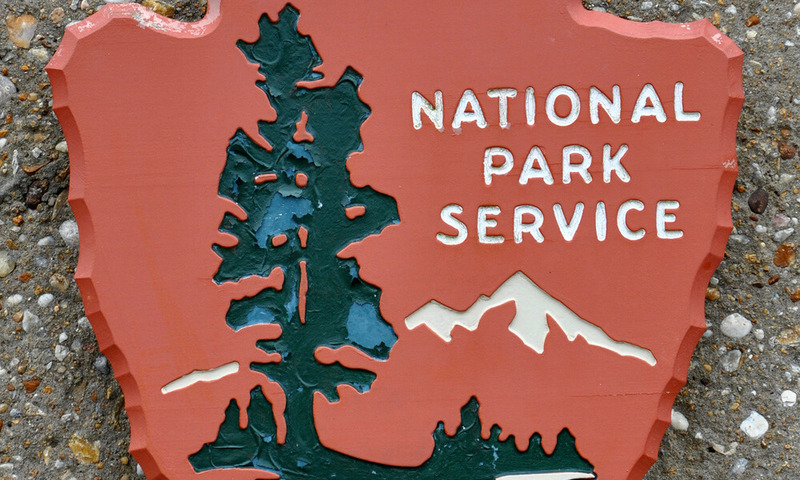 Studies suggest that the majority of visitors to national parks and other public natural spaces in our country are white. This article examines that trend and looks at ways to encourage people of more diverse ethnic backgrounds to enjoy the great outdoors. This entry was posted in The Natural World and tagged Health & Medicine, Human behavior, Science & Nature on November 1, 2018 by Chandler Gifford.